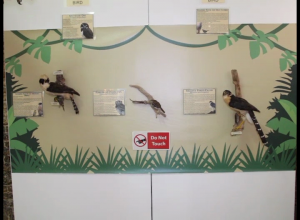 If you are a bird watcher, or you love learning about birds, the National Institute of Culture and History hopes that you will be interested in visiting their latest exhibit which was opened today. 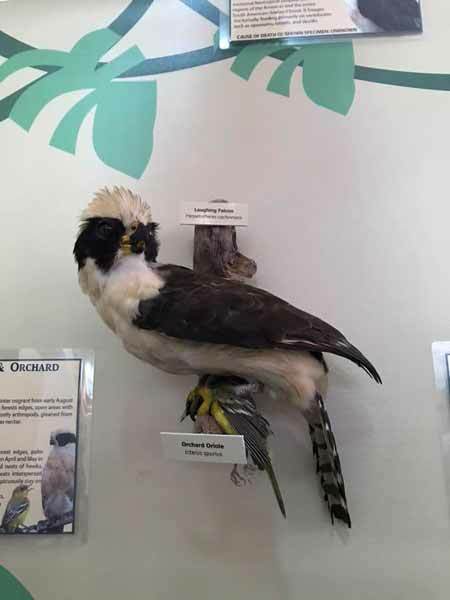 It's called the Bird Taxidermy Exhibit, and it's a project on which NICH and the Museum collaborated with the Belize Audubon Society, and Dr. Steven Zitzer. 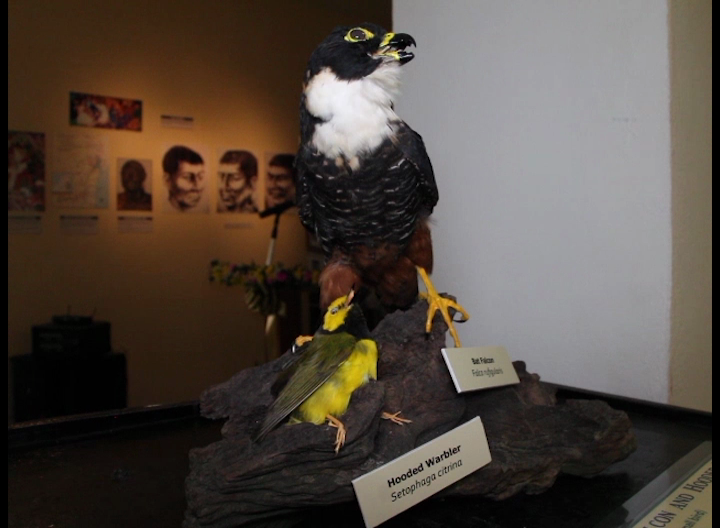 He's a taxidermist, which basically means that he preserves the bodies of animals, and in his case, birds. 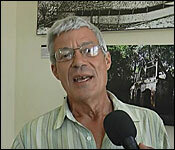 He's been collecting different species of birds in Belize, which were knocked down by motorists. Rather than allowing these animals to decompose, he's preserved their bodies for artistic and educational purposes. 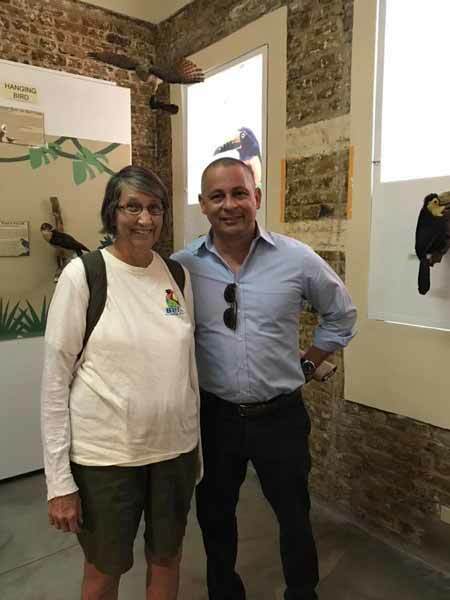 "The exhibit is the birds of Belize; it's a collaboration between 3 parties, Dr. Zitcher who did the stuffing of the birds, the Belize Audubon Society who is celebrating their 50th anniversary and the Museum of Belize. If you look at the work dormy it means skin, so what it is, is just the preservation of bird skin with the feathers in tacked. Dr. Zitcher approached us with a collection of birds, it was just his hobby. 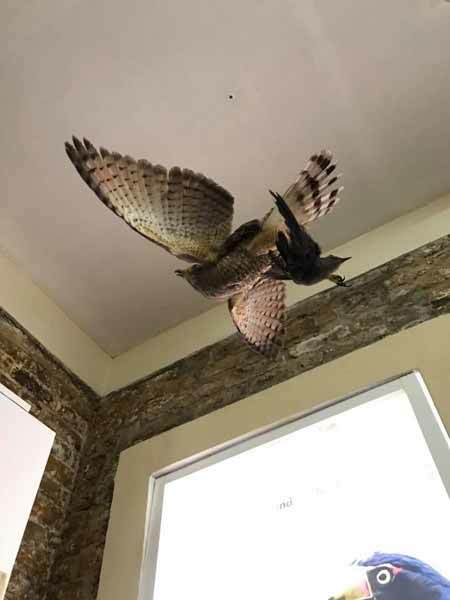 He would stuff these birds and he works with the Belize raptor center and he approached the house of culture in San Ignacio 3 years with his birds and we put it up as a small display. 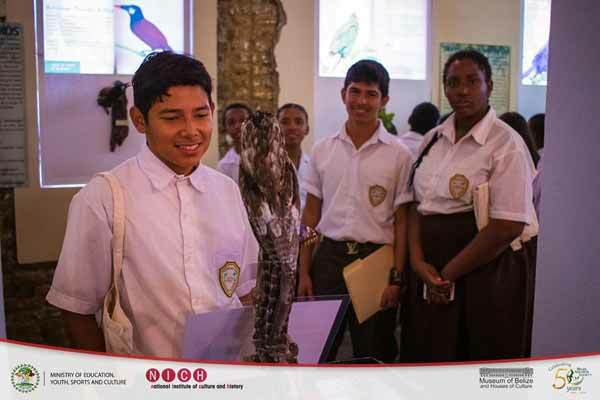 When he approached us again and we sought out a partner in the Belize Audubon Society to collaborate for this exhibit. 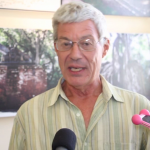 It doesn't feature the entire amount of birds we have in Belize because that would full up the entire museum but we have about 23 different species, all that Dr. Zitcher had to collect and mostly hit by vehicles on the roadside and so on and so he stuffed a number of toucans, parrots, barnolds and so and so. 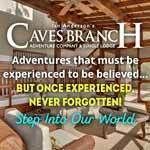 You will see it in the exhibit upstairs." 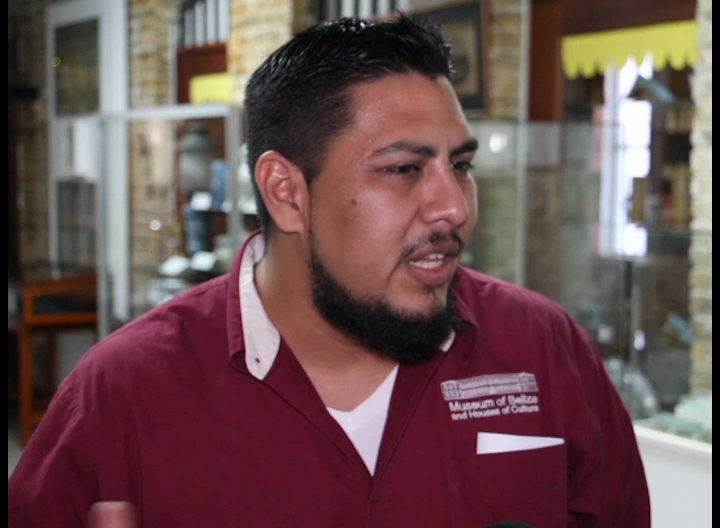 "There are 30 species in the exhibits that represents less than 10 percent, there's about 600 different kinds of birds in Belize. These represents the one that cross highways and are mostly hit by cars, so they are birds that get hit by cars mostly and it's a lot of bigger ones because there are the ones that people see on the side of the road. It's not really representative of that much over all diversity but it's what gets injured the most and I always have new stuff to work with, so I'm adding new things to the exhibit and I will always just work really with birds because stuffing animals is a whole different technique and I prefer not to do that." 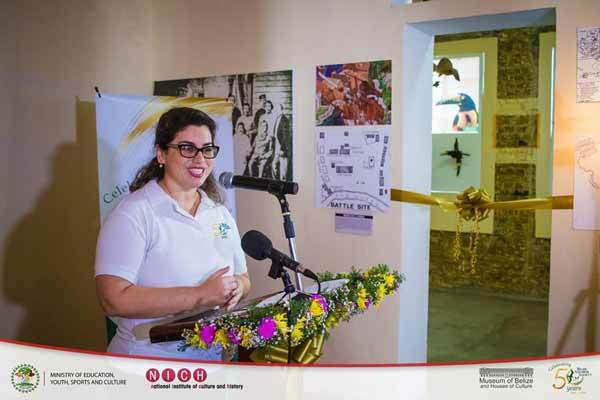 "As you walk through this museum display, you'll see that they tell a story, they tell of story of where they live. 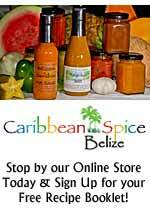 What they eat, where you can find them and even their death which is untimely in all of them but the reality is they tell the story and they tell the story of Belize and the rich biodiversity that we have. 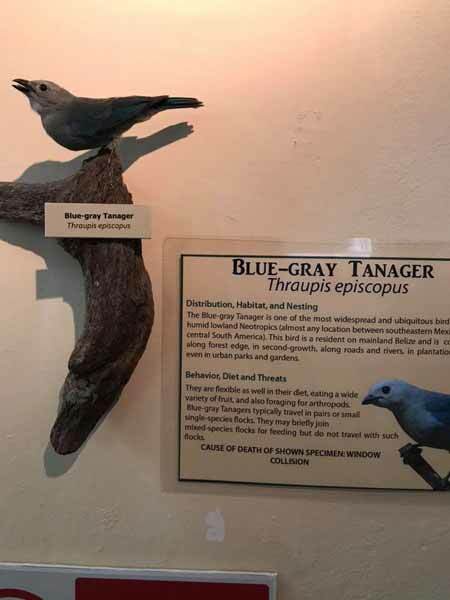 Each bird in itself is an educator and we have selected this display to be collaborated with the museum as we know that it would be highly visited. 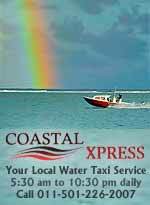 We have school kids our largest population is in Belize City, we have visitors. 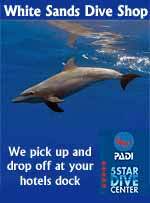 The original date for this actually has changed a few times because we realise that cruise tourism, this actually a huge attraction to the country. 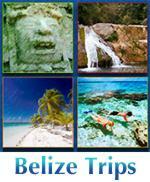 Everyone who brings a guest I hope that they will bring them to the museum for this sampling of what Belize has." 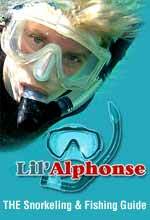 The exhibit runs for the next 6 months. 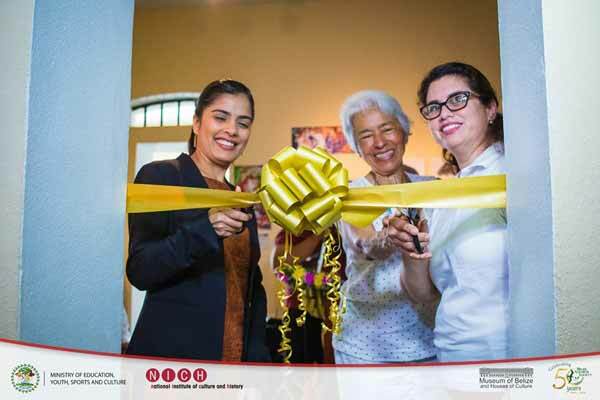 There’s a new exhibition at the Museum of Belize in Belize City. 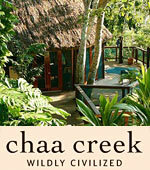 This one is not your usual painting, carvings and antique pieces; it is a show on birds in Belize. 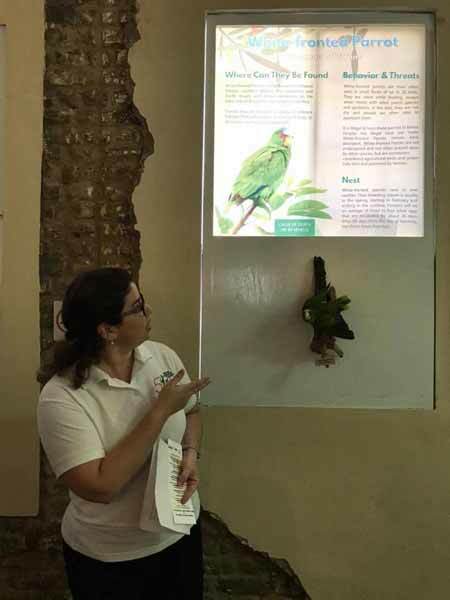 The birds, which have been preserved to look almost real life, are being showcased to share the birding offerings and highlight the importance of bird conservation in Belize. 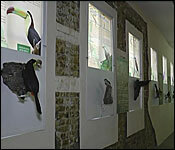 No birds were injured in the setting up of this exhibition. 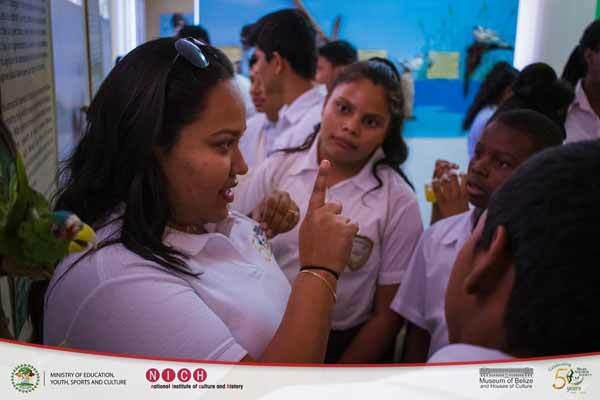 The thirty birds used were injured before by cars or other causes and died in the possession of registered agencies who kept them for rehabilitation purposes to introduce them back into the wild. 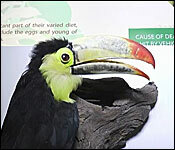 When these birds died, an American taxidermist collected them and prepared them for educational display. 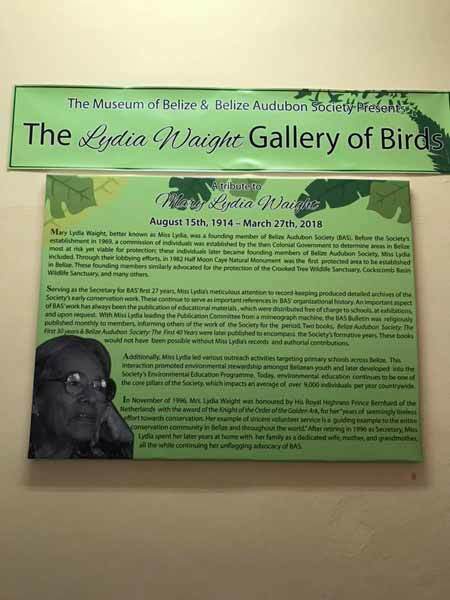 Today, the exhibition was opened in memory of Lydia Waight, one of the founding members of the Belize Audubon Society. 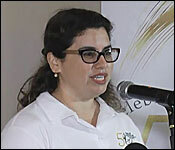 News Five’s Andrea Polanco was there and tells us more about the exhibit. 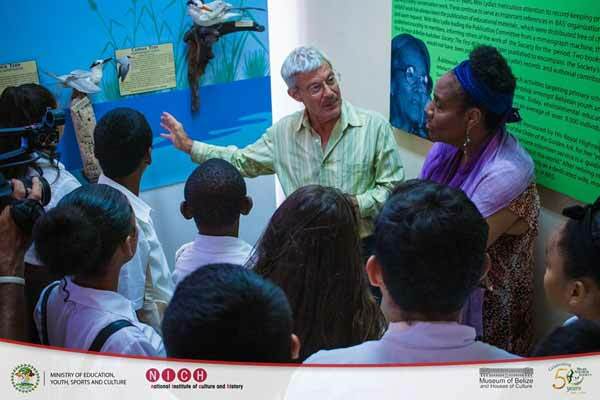 You don’t often see our national bird the keel-billed toucan, or a falcon or a heron flying around Belize City – but as oftoday you can get a close up look at these birds and twenty-seven others that are on display at the Museum of Belize. 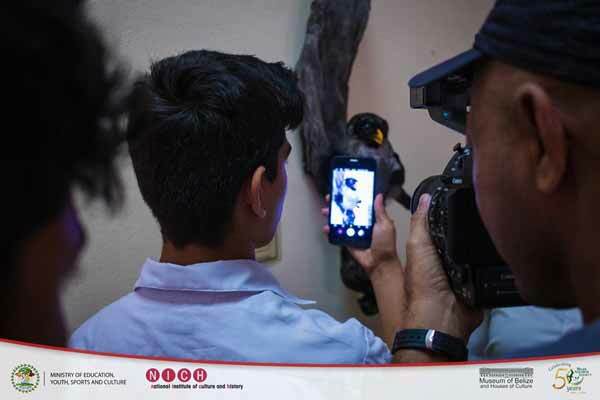 The only thing is that you won’t see them moving or flying around and that’s because the thirty dead birds have been preserved.It’s a collaborative exhibition between the Belize Audubon Society and the National Institute of Culture and History – where the birds are being showcased in a display called the Lydia Waight Gallery of Birds. 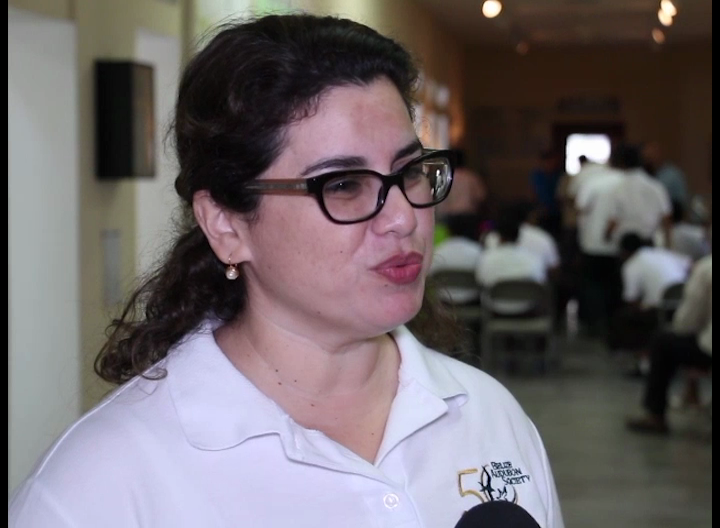 Belize Audubon Society says it is about raising awareness of these species and the importance of bird conservation to Belize. 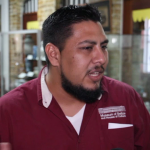 For the past two years, an American taxidermist who resides in Belize, Dr. Stephen Zitzer has been doing the ground work to put on a bird taxidermy exhibition. Since the idea took root, he collected thirty dead birdswith permission from the Forestry Department. The carcasses of these protected birds would’ve been burnt which is normally how they are discarded – but Dr. Zitzer decided to put them to good use. To prepare them, he removed their entrails and stuffed them – preserving them through a process called taxidermy. He says he wanted the birds to look like living creatures – and if you feel them staring back at you – don’t be spooked– those are just glass eyes installed to make the birds look real. 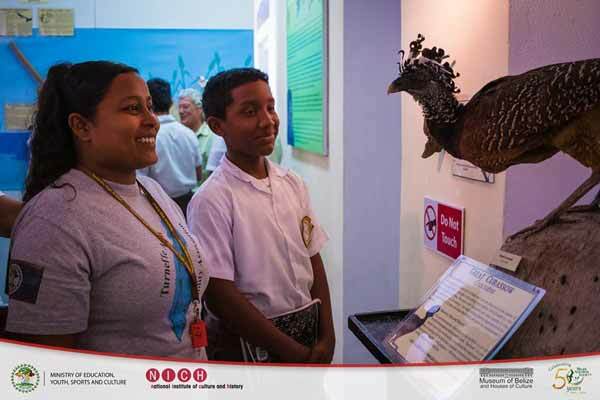 As a part of the education – these birds will remain on display for six months at the Museum of Belize where local schools and tourists alike can learn more about the rich history and growing birding conservation in Belize. 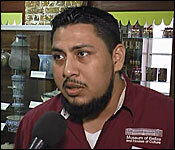 Director Alexis Salazar of NICH, who has responsibility for the museum, says this taxidermy exhibit adds another unique offering. Cutting the ribbon to the Lydia Waight Gallery of Birds. 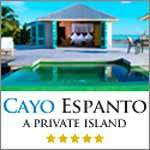 Ms. Sapna Budhrani, Mrs. Ellen Del Margo, and Mrs. Amanda Burgos-Acosta. 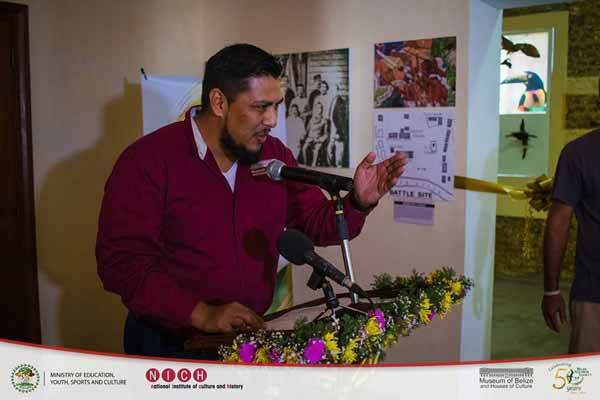 Mr. Alexis Salazar, Director of Museum of Belize and Houses of Culture. 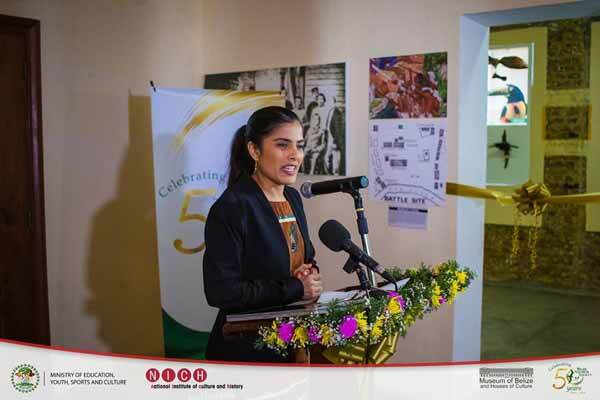 Ms. Sapna Budhrani, President of National Institute of Culture and History. The guests were amazed at how close they could come to view the birds. They were equally amazed at how alive this Great Curassow looked after the taxidermy process. Students were visibly excited and intrigued at the taxidermy birds! 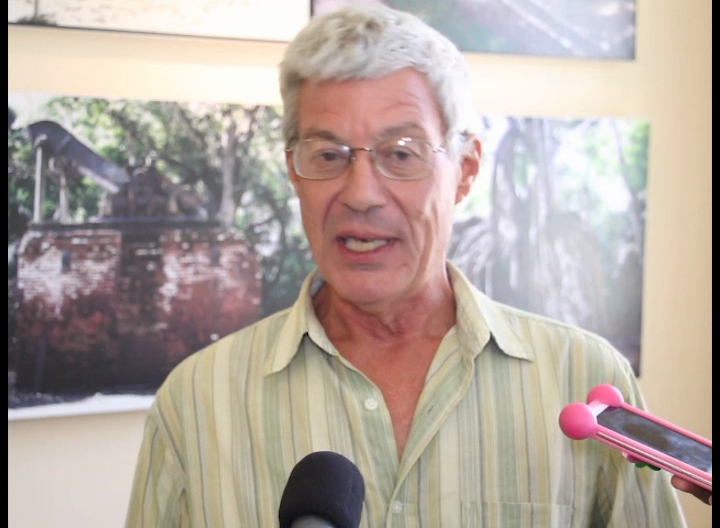 Seen here is Dr. Stephen Zitzer of San Ignacio, the taxidermy artist who expertly mounted the birds in this exhibit. Taxidermy is the art of stuffing and preserving animals for display or study. Seen here are some of the members of the Waight family. 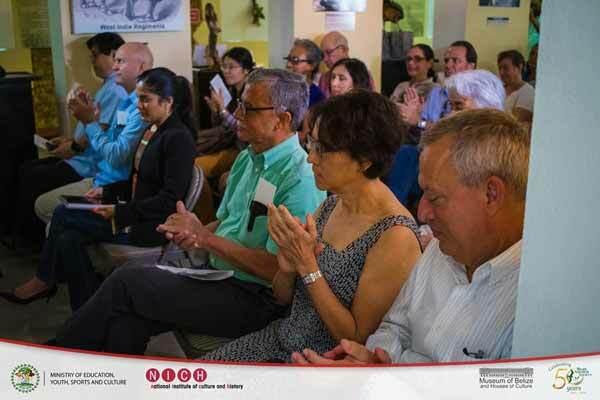 Ms. Sapna Budhrani, Mr. Joseph Waight, and Mrs. Amanda Burgos-Acosta. 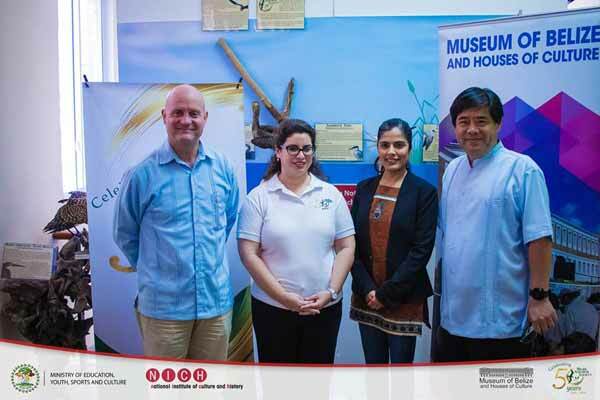 Seen here are Mrs. Acosta and Ms. Budhrani with some of our distinguished guests: H.E. 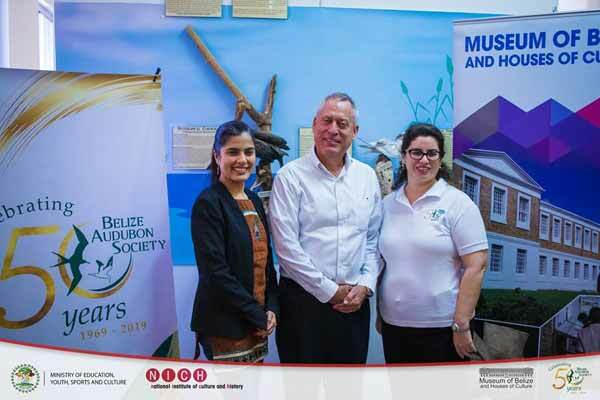 Mr. Georges De La Roche, Ambassador of Guatemala to Belize, along with H.E. 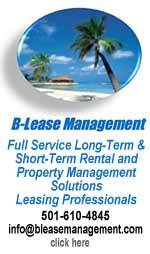 Mr. Remus Li-Kuo Chen, Ambassador of The Republic of China (Taiwan) to Belize. 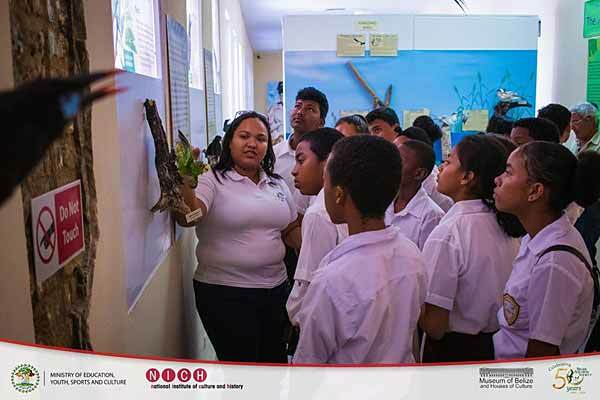 Ms. Varsha Clarke of the Belize Audubon Society, is seen here giving students a tour of the bird taxidermy exhibit. 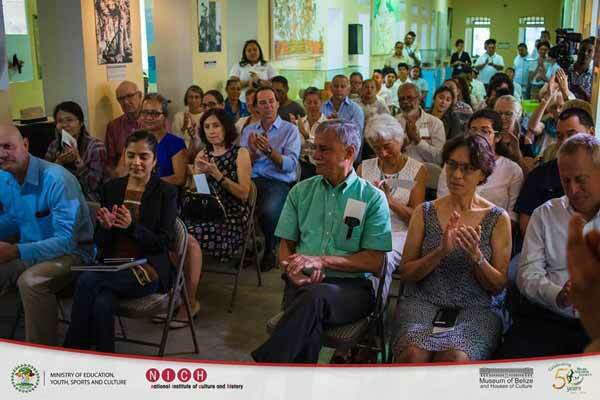 The Museum of Belize and the Belize Audubon Society have found a unique way to collaborate to promote bird watching locally. 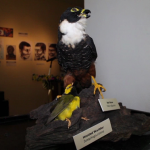 The Bird Taxidermy Exhibit is open now at the Museum. 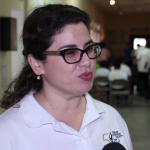 We spoke with the organizing team about the exhibit. We also talked to Dr. Stephen Zitzer, Taxidermist, about the process of immortalizing the birds for education and conservation work.